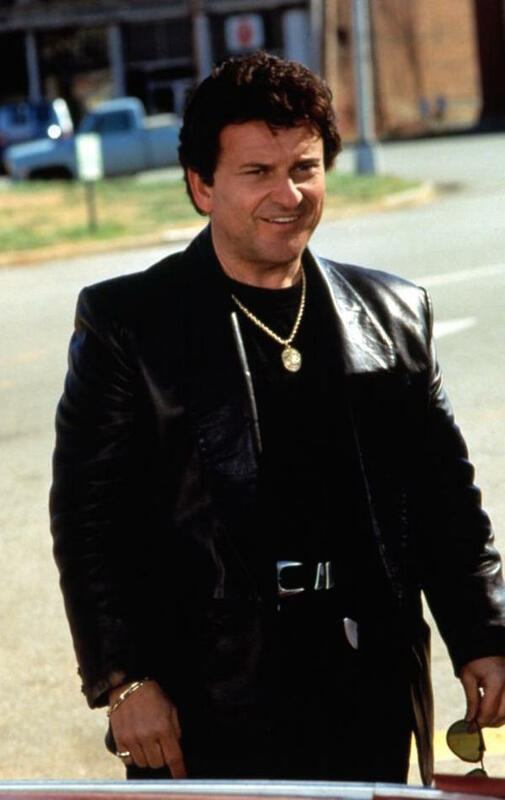 Happy birthday to Joe Pesci! Though the 76-year-old actor has been mostly retired from acting over the last two decades, he’s occasionally stepped back into the camera lens for a few sporadic screen appearances, most recently a Google Assistant ad that played during Super Bowl LIII and his latest collaboration with Martin Scorsese, The Irishman, scheduled to be released this fall. Following his notable Oscar win for Goodfellas—and his short, humble acceptance speech that consisted solely of “It’s my privilege, thank you”—Pesci had some fun parodying his excitable screen persona in comedies like Home Alone, the Lethal Weapon series, and My Cousin Vinny.